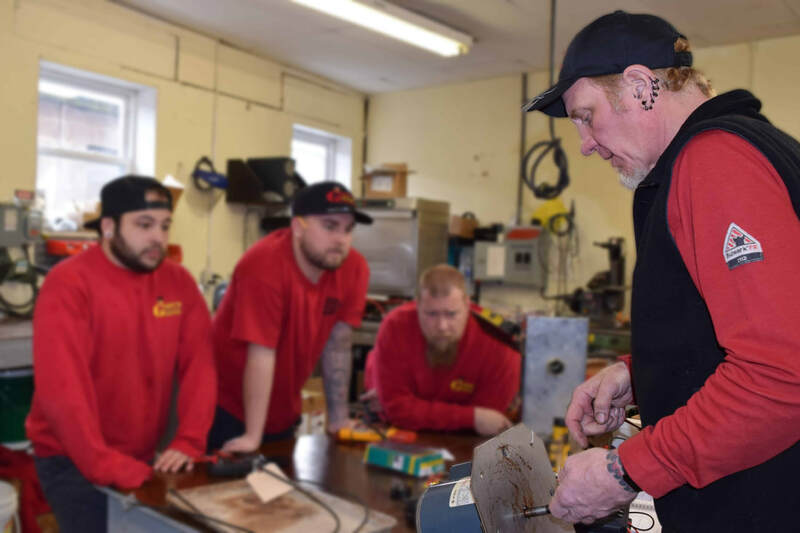 Gary's East Coast Service - Fixin' for more? Gary’s. A word that, in my household, is more than just my father’s first name. It is the affectionate nickname given to our family’s business, Gary’s East Coast Service, Inc., based in Shelton, Connecticut. A concept that began with two people in 1994 and now encompasses eighteen dedicated employees. We work hard to keep the hot side equipment in restaurants, food trucks, and other foodservice providers of Connecticut, Southwestern Massachusetts, and parts of New York cooking. Being a part of the second generation of Gary’s has allowed me the privilege of getting to experience the growth of the business for myself. My parents, Angela and Gary Petitti, are the founders of Gary’s East Coast Service, Inc. and have successfully rooted family values and personable service into the very essence of the company. 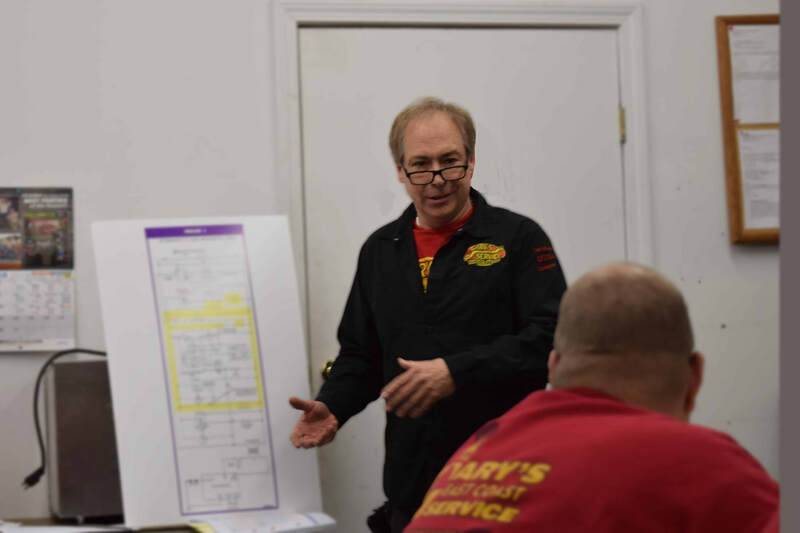 The name of the company pays homage to Gary, as he brings over thirty years of knowledge and experience to the table—he will get your kitchen equipment working better than it did before. Angela works behind the scenes; she has created the strong business base that the we have stood on for 25 years. She is also credited for the seeds of quality that attest to the stability and growth of Gary’s. My co-workers and I often joke that Gary’s feels like one big, dysfunctional family. This comes from the culture that Gary and Angela have ingrained into the company from the start. 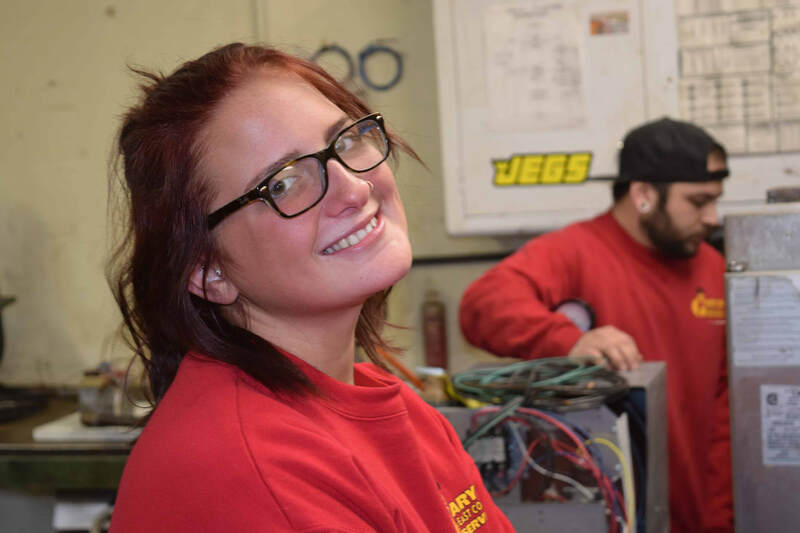 There is a strong emphasis on our employees and their strengths, family life, community involvement, and overall happiness. Gary’s has a strong focus on service. After all, how can we service the hospitality industry if we ourselves are not very hospitable? Chris Evans, our Service Manager, sees the importance in this. I am constantly impressed by his talent in orchestrating the best skills of our technicians alongside the diverse needs of our customer base. We take our job in customer service seriously. CFESA has given us the ability to enhance our service standard. Since becoming a CFESA Certified Company in 2004, we have gained a plethora of training, the opportunity to form relationships with manufacturers, and insight into the hospitality industry. Gary and Angela have long recognized the value of these items; Gary has also worked as an Ambassador for First Timers at CFESA conferences, while Angela has diligently worked as a co-chair on the Membership Services Committee since 2017. We have grown from a two-person team, to an eighteen-person family, with goals to develop more in the future. Gary’s has solidified our business model, expanded our service territory and embraced new technology. All these attributes have contributed to Gary’s East Coast Service, Inc., a company that has become a powerful dynamic of great people with a unified goal: to keep you cooking! What is a Certified CFESA Company? It is the highest achievement of the Commercial Food Equipment Service Association (CFESA). Only a few companies in the organization have managed to follow the strict guidelines of becoming a CFESA Certified Company--and have maintained that title every 5 years. Gary's East Coast Service has been a CFESA Certified Company since 2004. Read "The Value Of Being A Certified CFESA Company" at Foodservice Equipment Reports to learn more. A hidden gem in the blue collar world...an opportunity to continually learn without the burden of a college debt. We take training seriously. Check out some pics from our last in-house session. Gary's Gear | Keep it coming! After 25 years in business, we have a new look.